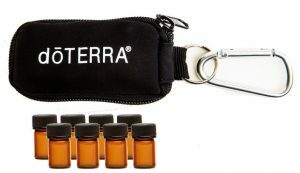 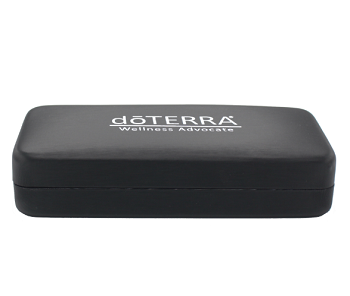 Store your oils in style with a padded, luxurious hard shell carrying case! 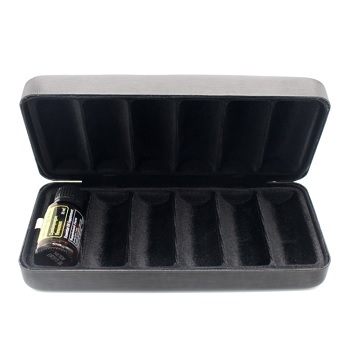 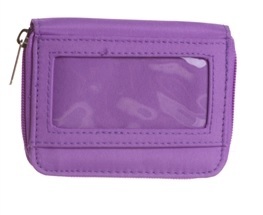 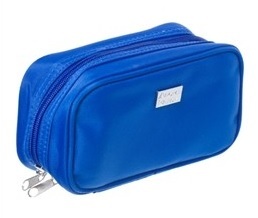 Lined with velvet, the case has 6 compartments to separate, protect, and display 15 ml vials at home or on the go. 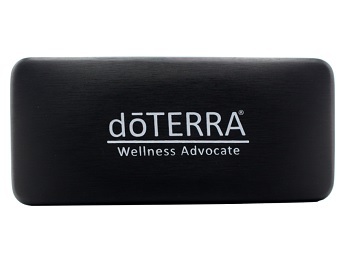 Branded with the dōTERRA® Wellness Advocate logo as a classy way to advertise your business.